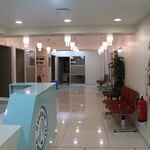 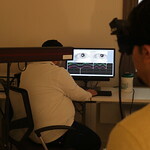 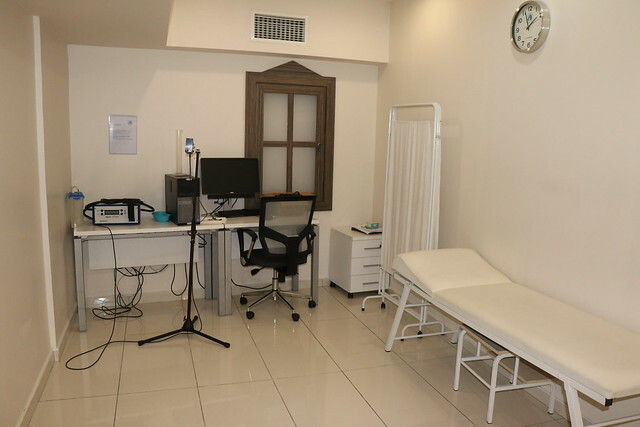 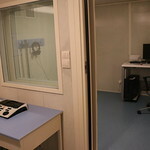 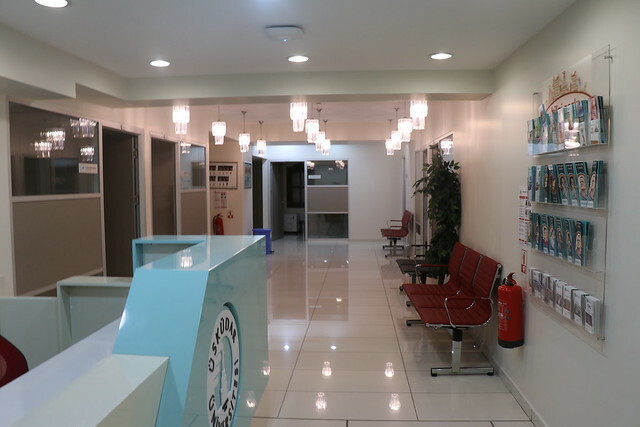 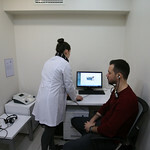 The Audiology Laboratory is a laboratory that detects hearing and balance disorders and identifies the devices used for these purposes and enables them to be rehabilitated depending on whether the hearing and balance controls and the prevention of hearing impairment are conducted in healthy individuals. 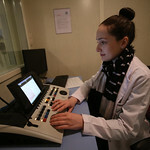 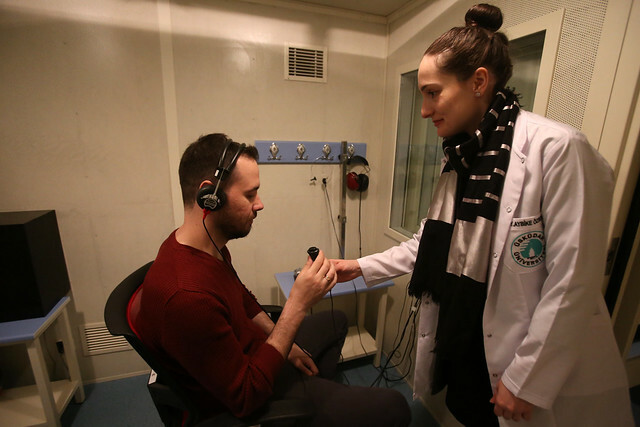 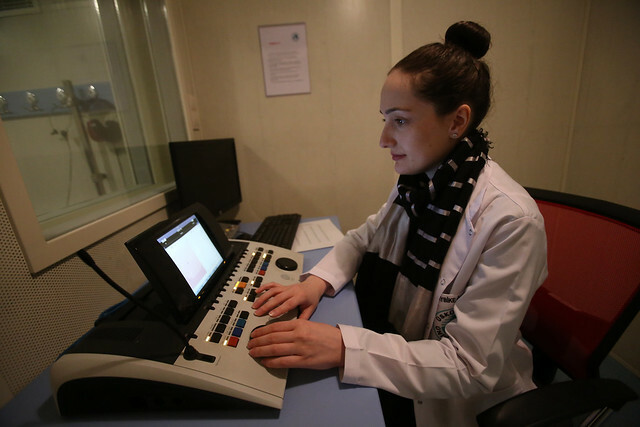 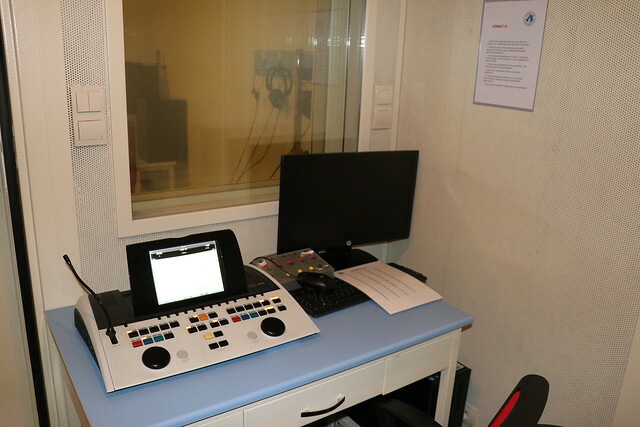 The Audiology Laboratory, the Audiometry Program of the Vocational School of Health Services, and the Audiology Department of the School of Health Sciences are designed for students for both practical and course applications. 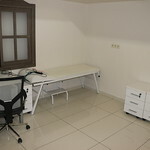 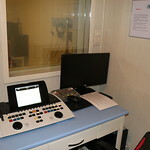 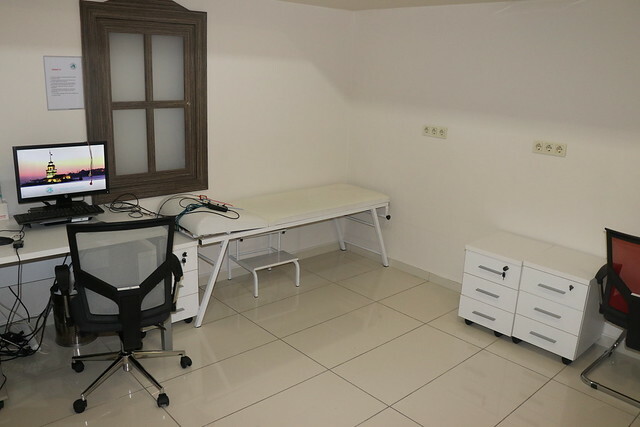 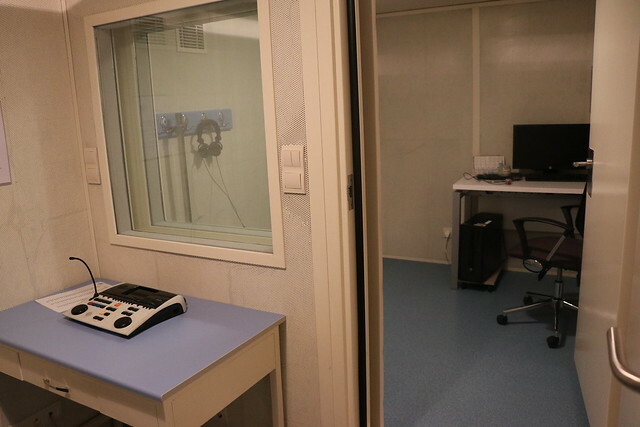 There are two silent cabins in our laboratory and two audiometer devices for hearing tests in these cabins. 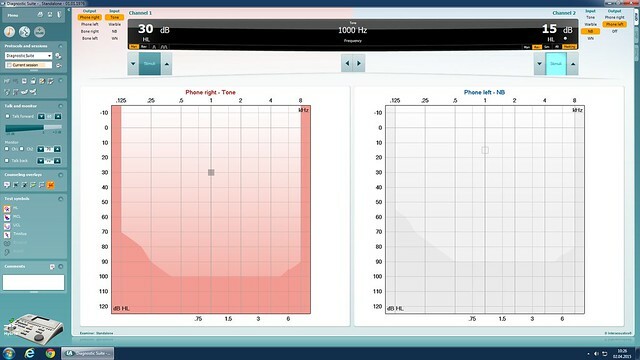 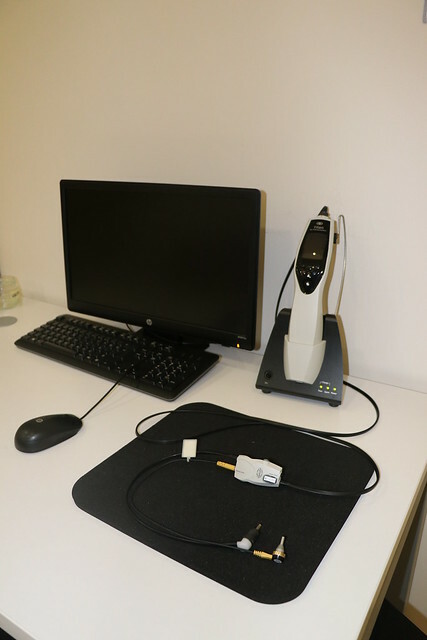 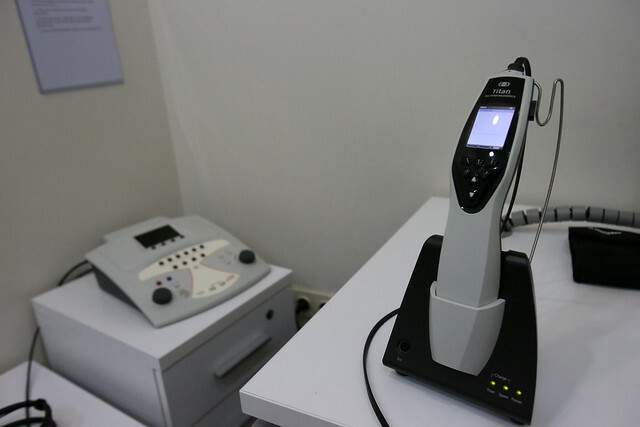 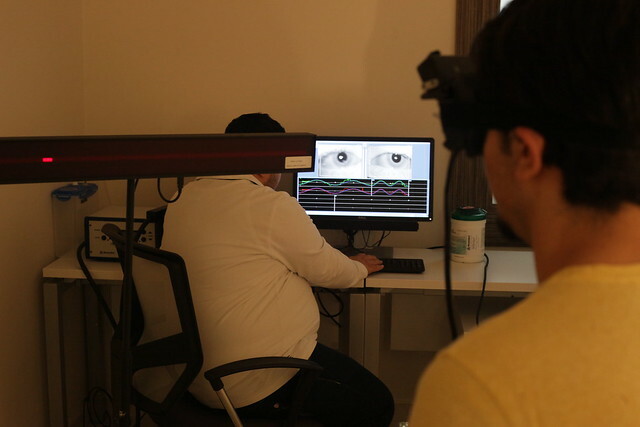 There is a Tympanometer for evaluation of the middle ear, a diagnostic ABR device for the electrophysiological measurement room, a VNG (Videonystagmography) and a caloric device at the vestibular laboratory. 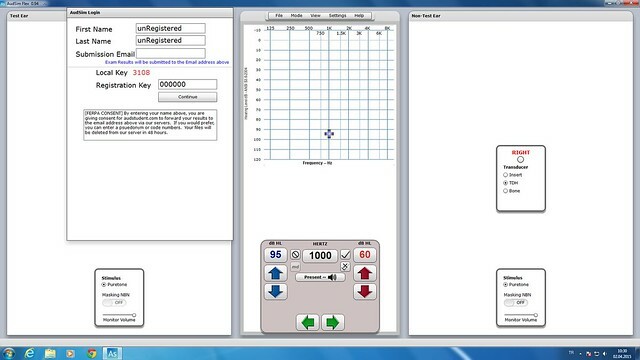 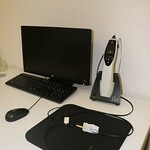 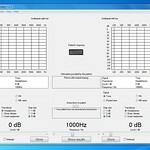 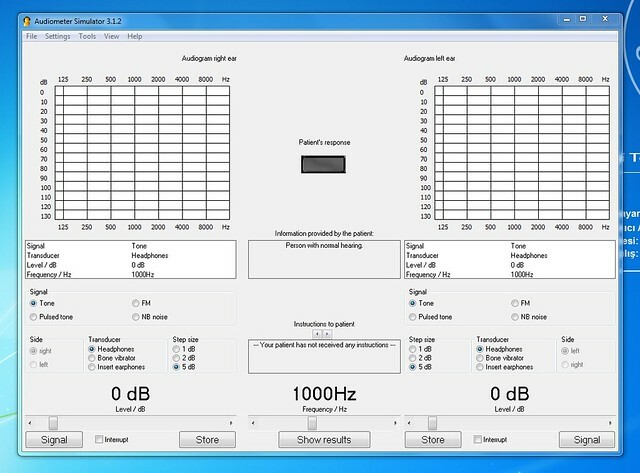 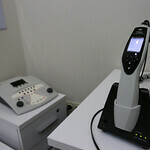 In the Hearing Aid laboratory, there is a RAM device where necessary measurement are made.